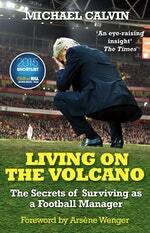 A close look at the life of football managers. A man punches the wall in a strategic show of anger. Another complains he has become a stranger to those he loves. A third relies on “my three a day: coffee, Nurofen and a bottle of wine.” Yet another admits he is an oddity, who would prefer to be working in cricket. A fifth describes his professional life as “a circus”. These are football managers, live and uncut. 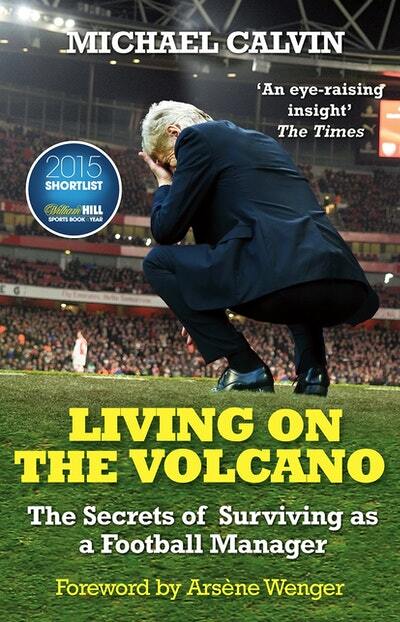 Arsene Wenger likens the job to “living on a volcano: any day may be your last”. He speaks with the authority of being the longest serving manager in the English game, having been at Arsenal for 17 years. The average lifespan of a Football League manager is 17 months. Fifty three managers, across all four Divisions, were sacked, or resigned, in the 2012-13 season. There were fifty seven managerial changes in the 2013-14 season. What makes these men tick? They are familiar figures, who rarely offer anything more than a glimpse into their personal and professional lives. What shapes them? How and why do they do their job? Award-winning writer Michael Calvin provides the answers. Insecurity is a unifying factor, but managers at different levels face different sets of problems. Depending on their status, they are dealing with multi-millionaires, or mortgage slaves. 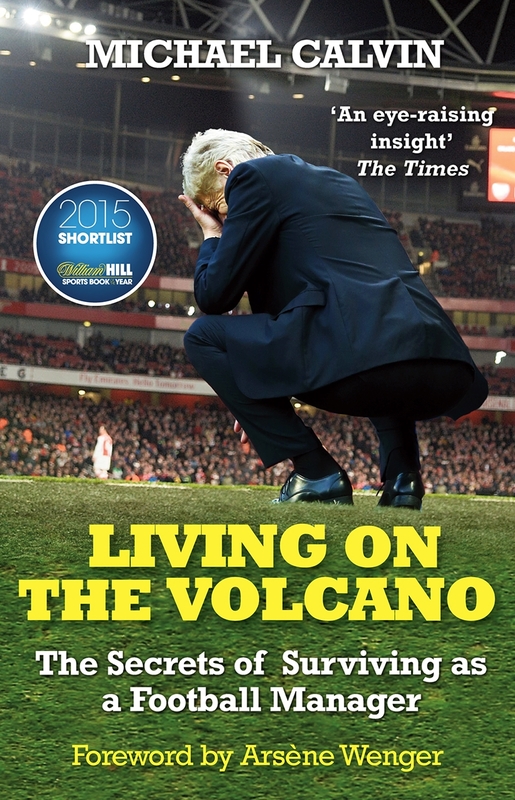 Living on the Volcano charts the progress of more than 20 managers, in different circumstances and in different phases of their career. Some, like Brendan Rodgers and Roberto Martinez, are at the peak of their profession. Others, like Chris Hughton, Brian McDermott and Gary Waddock, have been sacked, and are seeking a way back into the game. They offer a unique insight into a trade which is prone to superficial judgement and savage swings in fortune. Management requires ruthlessness and empathy, idealism and cunning. Stories overlap, experiences intermingle, and myths are exposed. Love Living on the Volcano? Subscribe to Read More to find out about similar books.